Livin the Dream #44 is rated 4.5 out of 5 by 14. Rated 4 out of 5 by Snick from Comfort and Great Views Nice decor, comfortable beds, views better upstairs. Visited in May, rainy and cold, so nice to have a big 4 bedroom cabin. Cons: owner should have a landline phone put in, as only one of our party got cell reception with wifi and that was spotty. Made it impossible to talk with relatives at the lower part of the mountain to make plans (their cabins did have landline phones). Were told to call 911, then the office for an emergency, which we could not have done. Could have been a little cleaner, but rentals often have this issue. Big plus was how cheerful and helpful the office staff was, and how little we were asked to do before leaving: load the dishwasher and take your trash with you to the dumpsters by the office as we left. Overall good, though. Views were beautiful. Rated 5 out of 5 by Noni M from Serene beauty high above the trees! Six of us stayed at ‘Livin the Dream,#44’ last week and the cabin was just perfect. 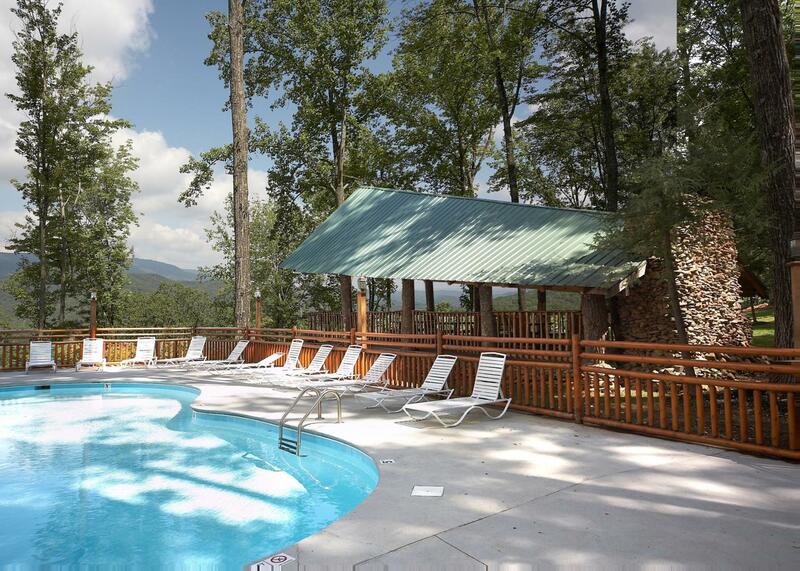 Pros: quiet, beautiful views, hot tub and spectacular Smokies all around. cons: a little outdated, problems w the gas fireplaces - one didn’t work at all, the master bedroom FP had a gas leak requiring g emergency assistance. This cabin is really lovely!! Bring garbage bags, soap, and other kitchen necessities because there is very limited supplies. Beds are very comfortable. Location is perfect. I will retur. 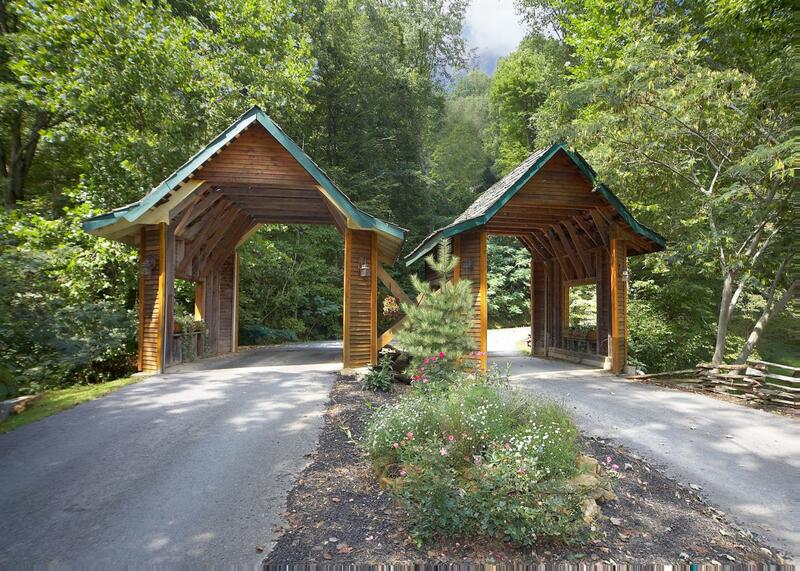 Rated 5 out of 5 by Anonymous from Wonderful vacation, excellent cabin. 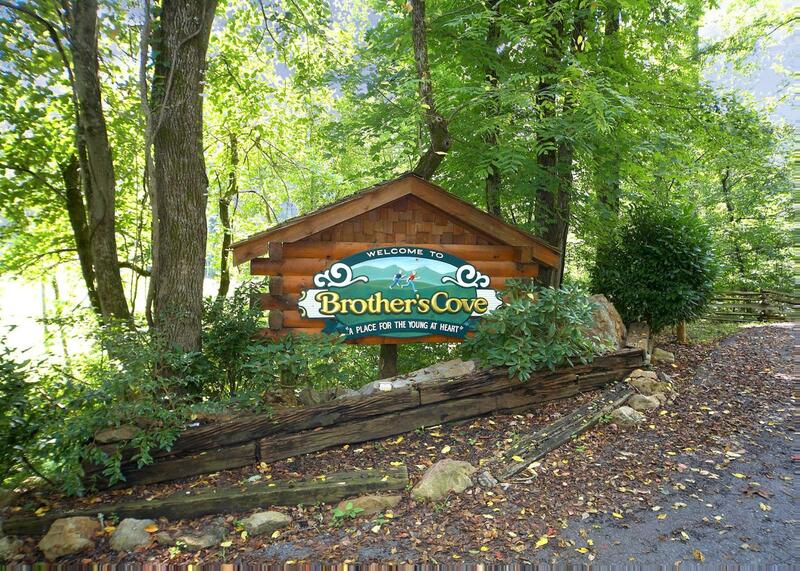 We stayed at Livin' the Dream in Brother's Cove near Pigeon Forge. The cabin was great - exactly as pictured, clean, everything worked perfectly. 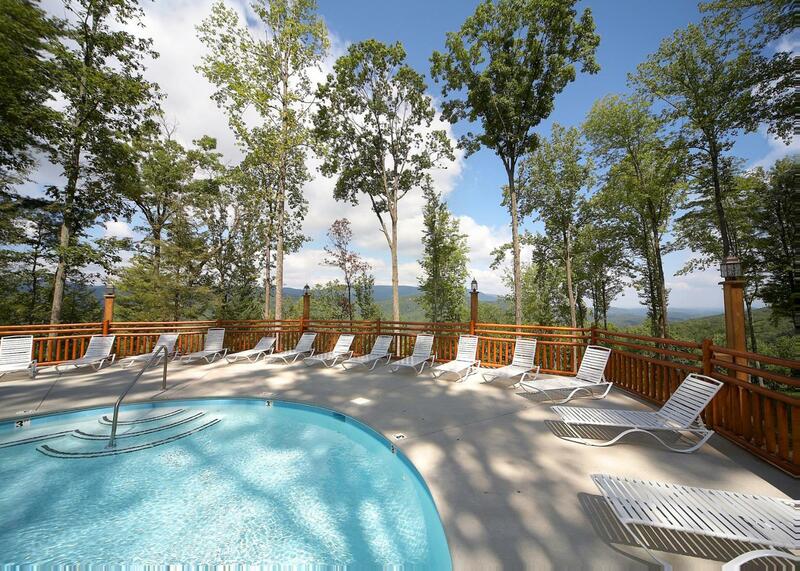 The views were phenomenal, the hot tub was so relaxing, and the kids loved having access to the resort pool. Our only quibbles - the grill was terrible (like you'd find in a public park,) no cushions for the outdoor seats, and no table outside to eat at. But those complaints were minor and didn't take away from our enjoyment of this beautiful home at all. Rated 4 out of 5 by Fran49 from Gorgeous home! Stayed November 2018 for our 30th Anniversary and Vow renewal with our 3 children ages 23, 22 & 18 and Father in Law. Plenty of room and privacy for all. A few cons was that the road was steep/narrow (one way up/down), uncomfortable with the very little lighting in Master and bug & pet issue. Upon checking in, there was a scorpion in the downstairs bath & many lady bugs and bees inside the cabin. On our last night while sitting in the family room, I saw a large mountain rat on the lamp shade & screamed for my husband then never saw it again. Must have gotten in through fireplace. Management Company was excellent in addressing the scorpion & electric breaker trip in the Master which didn’t have any lighting. Other than bug issue, which may prevent us from staying there again, we enjoyed the cabin and views. Rated 5 out of 5 by Jenine from Really lived that dream! I stayed at this home with friends in late April 2017. We were all there for a wedding. This cabin is gorgeous, it was so great for each bedroom to have its own bathroom. The deck was a beautiful place to sit and drink coffee (or a beer). We had a great time in the game room as well. Rated 5 out of 5 by Tina from Great Features! This cabin fit all of our needs. Great space, love the baths for each bedroom, open family space, decor was very comforting, it was all we could have hoped for. Enjoyed our stay very much and didn't want to leave this cabin! !